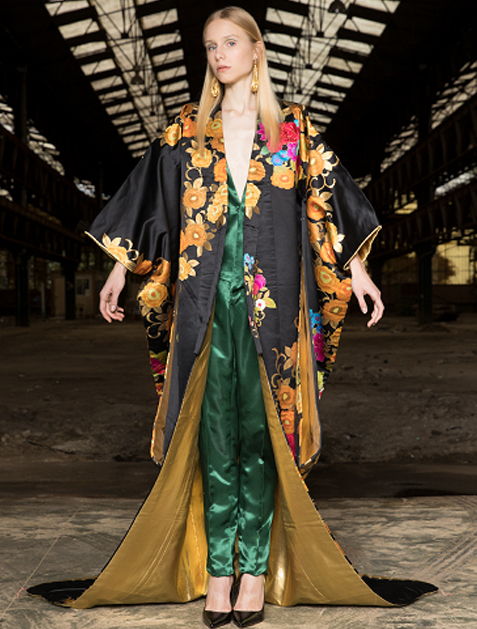 Brides especially love to wear Yumi Katsura’s kimonos for their photogenic, innovative qualities. Our photo shoots bring out the full splendor of every pattern, from traditional to modern. Complexity is never a concern when wearing a Yumi Katsura kimono. Wear a kimono as easily and quickly as you would a skirt or shirt.